Price reduced! 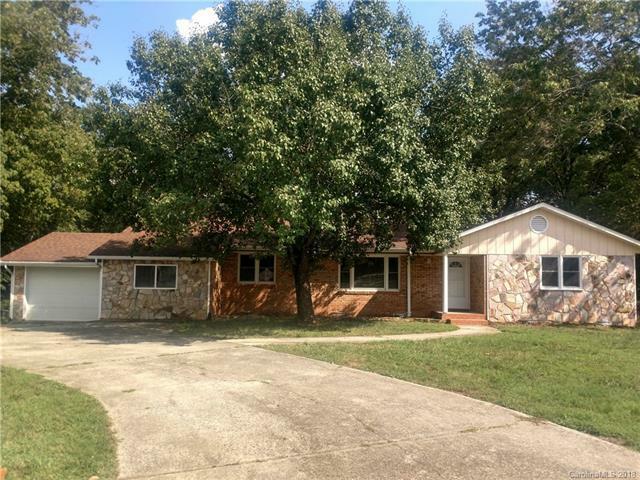 Charming 3BR/2Bath Ranch Home, Move In Ready! New Paint, New Carpet and Wood Flooring, with Tile in kitchen. Kitchen Showcases Newer Stained Cabinets, New Black Appliances and Granite Counter Tops. Two Living Rooms, One is Open to Kitchen. Large Bonus Room Also. Two Updated Baths. Master is generously sized with Two Closets and private, attached master bathroom. Home Complete with Covered Deck Overlooking Private Backyard and 1 Car Attached Garage. Great home!!! Sold by Allen Tate Concord. Offered by Clickit Realty. Copyright 2019 Carolina Multiple Listing Services. All rights reserved.